Amelia Stubberfield and Lucy Bairstow in Dear Elizabeth at the Gate Theatre on Saturday 26th January matinee and Wednesday 6th February matinee respectively. 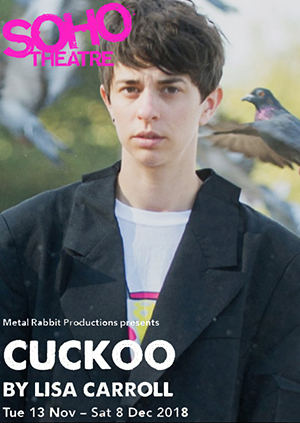 Elise Heaven appears as Pingu un Cuckoo at Soho Theatre from Tue 13 Nov – Sat 8 Dec 2018. Shaquille John in The Ball by Chinenye Ezeudu, presented as part of Blacktress Season. Amelia Stubberfiled, Lucy Jane Parkinson and Krishna Istha tour Bullish as part of Camden People’s Theatre’s Come As You Are festival. 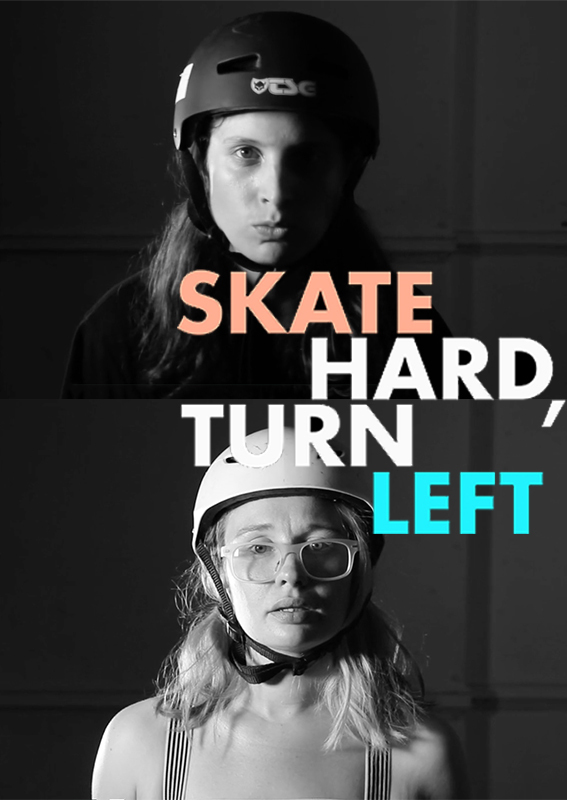 Yasmin Zadeh and Lucy Bairstow in Skate Hard, Turn Left @ Battersea Arts Centre 9-13 October. 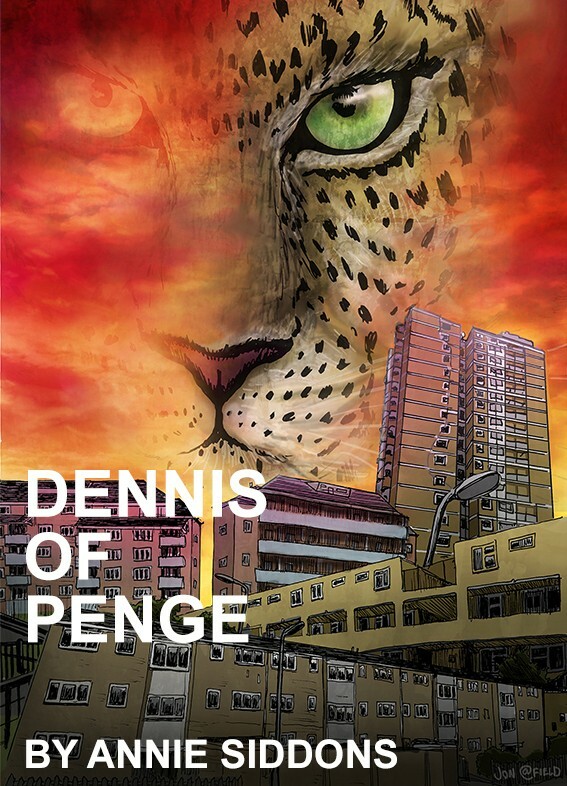 Dennis of Penge by Annie Siddons. Part gig, part poetry, part theatre performance, all transcendent. Zachary Hing in by Yellow Earth and Moongate production Forgotten 遗忘. 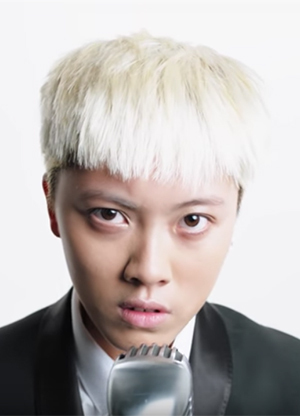 Zachary Hing in Rick Astley’s Beautiful Life music video. 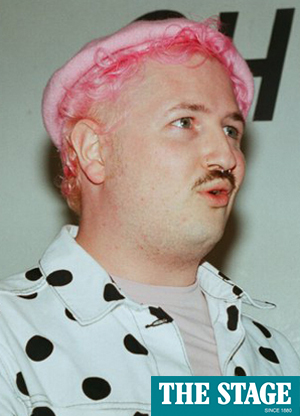 Teddy Lamb featured in The Stage launching The Edinburgh Fringe Queer Meet Up. Pete MacHale and Teddy Lamb in Vodafone - Equal at Work, a social experiment film revealing the extent of LGBT+ discrimination in the workplace. Teddy Lamb in Ladbible x Smirnoff - Free To Be video. 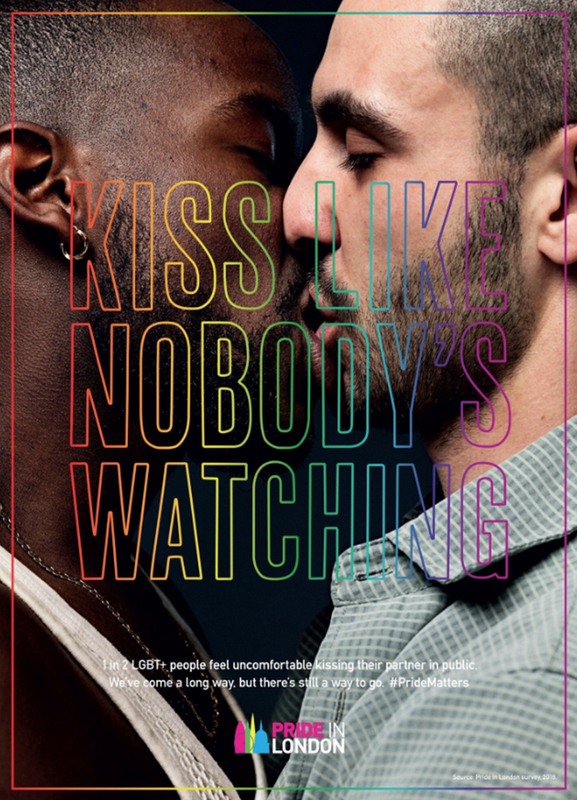 Shaquille John and Jacopo Paglia front Pride in London's #PrideMatters campaign. Mia Johnson performs Pink Lemonade - a multi-disciplinary solo show exploring female masculinity and lesbianism partly inspired by the rebellious butches of the early 20th Century and beyond. Rachael Young interview in The Guardian - 'Black to the future, afrofuturism hits the stage.' talking about her newest show NIGHTCLUBBING. Tuesday 8th - Saturday 12th May 2018 7:15pm @ Camden People's Theatre. Outbox Theatre's A New Order at The Yard as part of Live Drafts. Written and performed by Barry Fitzgerald. Robin Simoes Da Silva making their professional debut as Anna in Spring Awakening directed by Luke Shepphard at Hope Mill Theatre. 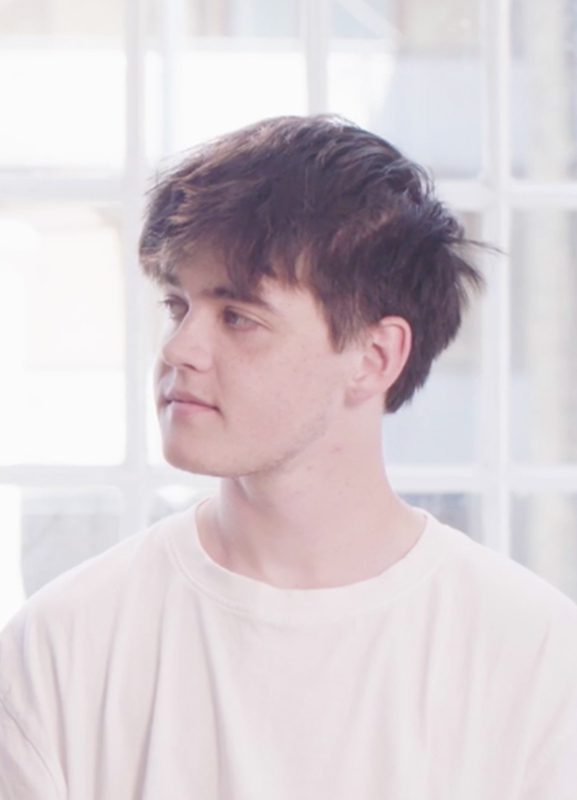 Josh-Susan Enright performs in Anthea Hamilton's Tate Britain Commission 2018.